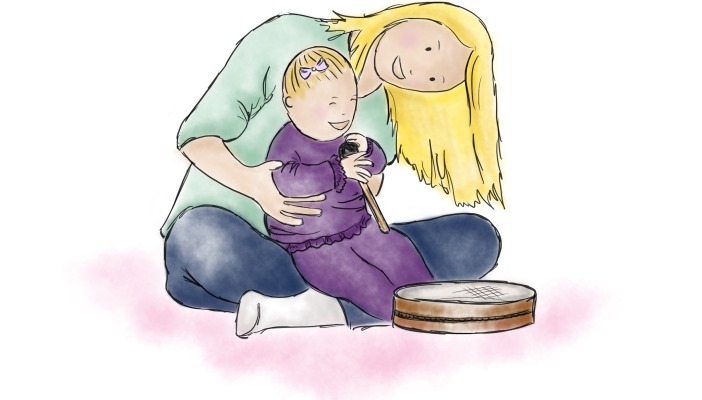 The initiative, known as Little Amber, provides free and easy access to online music resources for families of children with vision impairment worldwide and the professionals who support them. The resources are designed for children with VI in their early years (birth to five years old), but are also suitable for older children who have learning difficulties. The project also has a Music Awards scheme, where families in the UK are provided with activity cards that consist of around 500 musical games that parents can play with their children. Alongside this, they receive four home visits a year by a specially trained early years music practitioner, who shows family members and carers musical activities they can also do at home or when they’re out and about. The Amber Trust is the only UK-wide charity dedicated to supporting children with vision impairment in their pursuit of music.